A shortened version of our most popular REAL Guernsey Tour - a great afternoon out - 1.5 hour duration. Kindly note that this tour is NOT suitable for passengers on the Crown Princess due to the early departure time. Enjoy the afternoon sunshine on this 1.5 hour afternoon tour. This tour will depart from the Albert Pier (Cruise Tender Landing Point), heading up through Hauteville (Passing Victor Hugo's house) before delving deep into the countryside as we slowly criss cross the island to view the West Coast. With plenty of photo opportunities be sure to get your camera charged up! No one will show you more of Guernsey in 1.5 hours - fact! As with all our tours, the maximum group size is 11 so book early to avoid disappointment. To book - simply enter your dates into the calendar and the availability will show, upon booking your tickets will be emailed straight to you - it's as simple as that! Got any questions? See our "FAQ" page for more help or use the "Contact Us" page for more specific questions. 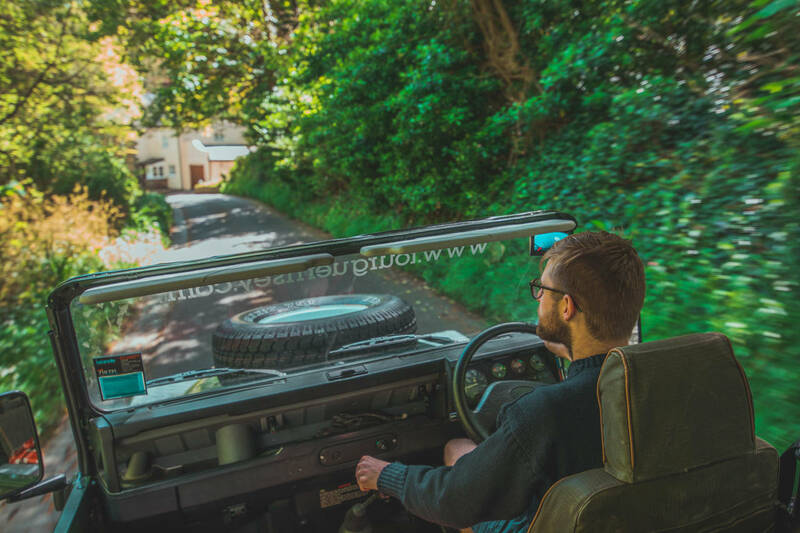 Let us guide you around Guernsey's most iconic landmarks as well as places only the locals know about. 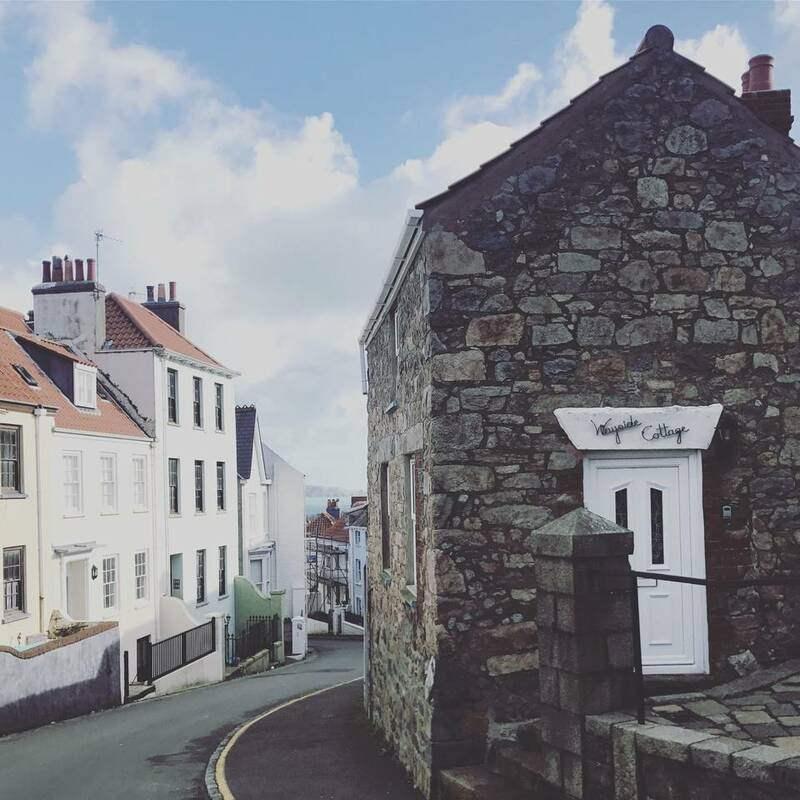 Beautiful views, quaint churches, and authentic Guernsey Beach Kiosks. Discover the REAL Guernsey with one of our small group or private guided tours. 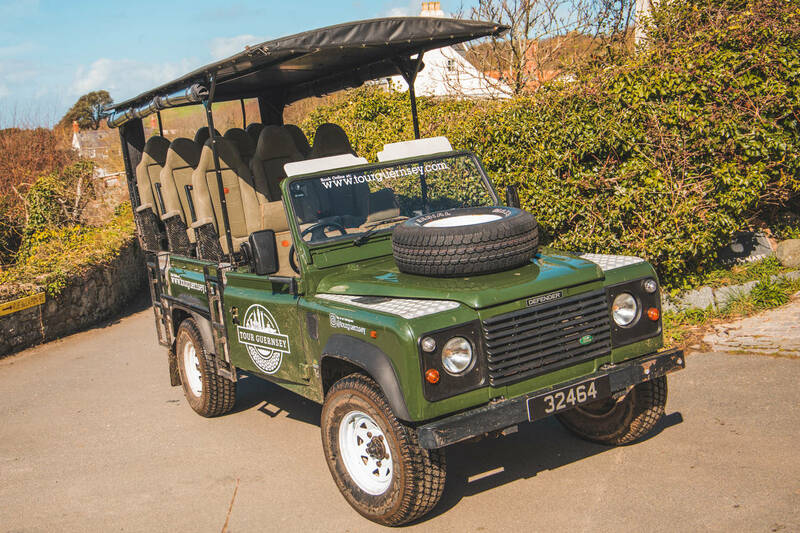 Our vehicle is fully accredited by the States of Guernsey Traffic & Highway Services for carrying paying passengers on Guernsey roads and will take you where no bus can!